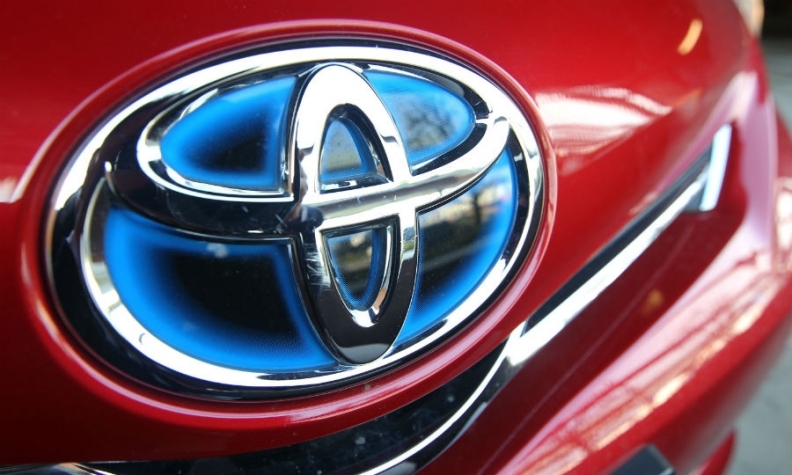 PARIS -- Toyota will invest 400 million euros ($488.96 million) to build a second model in its factory in Valenciennes, northern France, a business newspaper reported. Toyota builds its Yaris subcompact hatchback at the plant. A new model underpinned by the Toyota New Global Architecture (TNGA) will be added, Les Echos reported on Friday. Toyota will announce the news on Monday in the presence of French President Emmanuel Macron, the paper said. The company employs some 4,000 staff at the plant.